If you are looking for a top quality chauffeur in Milton Keynes, Maple Executive Cars offers a reliable and efficient service. Our team of professional chauffeurs cover Milton Keynes and the surrounding areas, with the ability to provide you with a taxi to Heathrow airport. At Maple Executive Cars, we offer a professional service that caters to your travelling needs, with a personal touch included. Our mission is to transport you to your destination in full comfort, making sure you don’t experience any unnecessary stress. Whether you need to travel between business meetings or around an area safely for the evening, we have you covered. Our aim is to allow you to sit back and relax while we get you to A and B in style. 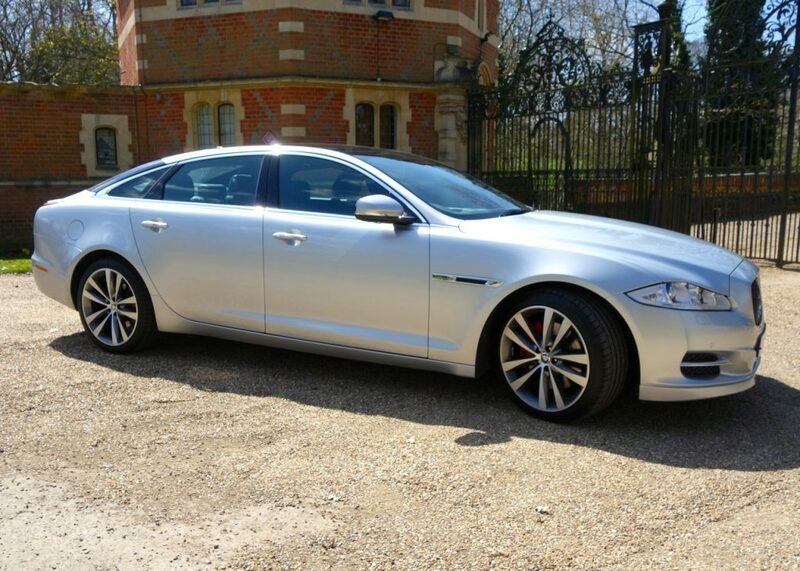 As well as a top-class chauffeur, Milton Keynes based Maple Executive Cars will provide you with one of our executive vehicles such as a Mercedes S class or a Jaguar. Our fleet of cars is kept to a very high standard and if you have any questions about them, feel free to contact us. At Maple Executive Cars, we are proud to have provided an outstanding service to all of our customers, many of whom have returned to us time and time again. Our customer satisfaction levels are second to none, as we ensure that all of our customers enjoy a personalised service. Whatever your personal requirements, you can be assured that we will meet your specifications. If you are a regular business traveller, you will understand how stressful it can be travelling from the airport and to and from meetings. When it comes to hiring an executive taxi, Heathrow is a place that is well known to Maple Executive Cars, so we are familiar with how to get around so that you do not have to worry about being late. Our comfortable cars will not only allow you to travel in style, your clients will also be impressed by the quality that we offer. Making a good impression on new clients is essential when trying to build strong business relationships, and turning up in one of our cars will certainly get matters off to a great start. When you arrive at the airport, or if we pick you up from your hotel, you will be greeted by a friendly chauffeur who will confirm all of your requirements. There is no need to worry about your luggage. We can also provide drinks for your comfort if required. As we chauffeur you around Milton Keynes, we will keep you updated on the progress of your journey. We use navigation systems that ensure we avoid heavy traffic areas and will always check flight times so that you do not need to worry about missing your plane. All of our chauffeur services come at a great price and we provide great value for money without compromising on quality. To book with a top quality Chauffeur in Milton Keynes, Maple Executive Cars are waiting for your call today. Contact our team for more information.